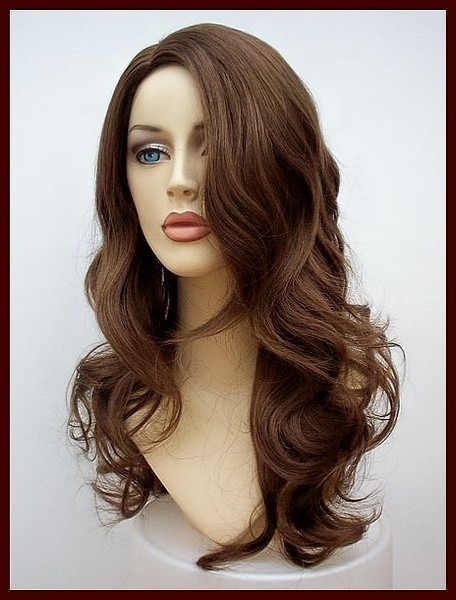 Brown long wig wavy style. 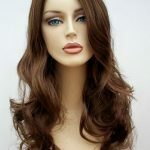 The Miranda wig has a rich brown base colour, long wave layer styling a fabulous wig at an amazing £35.00 Wig Store UK price. 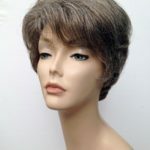 This ladies long wig also has a skin top parting and soft waves to the style throughout the wig, this wig is made from high quality synthetic fibre can be worn in a low ponytail or low bun, you can create lots of different looks with this great wig. The Angel wig has received 5 star customer feedback and brilliant reviews in our Customer Testimonial Section. Go for a stylish bob wig! As far as style goes a bob wig is the way to go. This style completely changes your look in seconds. Here at Wig Store UK we have lots of bob wigs in a selection of colours, black bob wigs right through to light blonde. 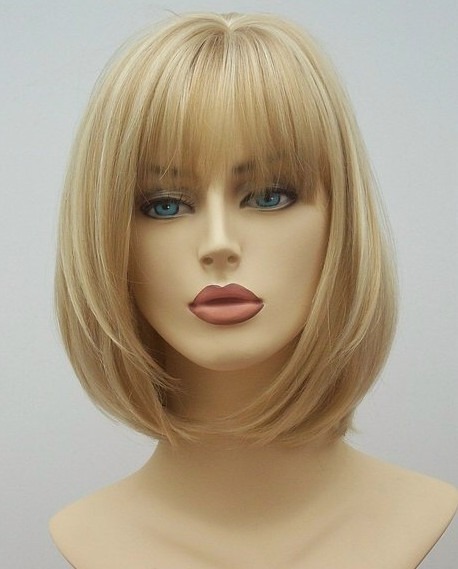 Our bob wigs have skin top partings or skin top crowns for a more natural finish. Why not try a bob wig to create a stunning new look for yourself or simply just to boost your confidence. Not been brave or daft enough to go a vibrant red shade with your hair? Well don’t go through the hassle and worry of the whole hair dying process, simply choose a wig. Modern wigs come in some fabulous colour shades none more so than the vibrant red wig Farrah. This ladies on trend flick layered vibrant red wig looks totally spectacular, go for it, find your perfect red hair at Wig Store UK. 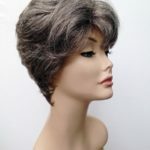 We have a vast number of wigs in all styles and colours in our range. Our sale also includes hair extensions which a full set of clip in heat resistant hair extensions in a wide range of colours is only now £15 for the full set. 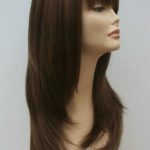 We still provide great quality and value in our range of sale wigs and hope you find your perfect hair. Follow us on Facebook and Twitter so you never miss out on what new in the sale and new to the range. 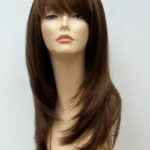 Wig Store UK, wigs at amazing prices.